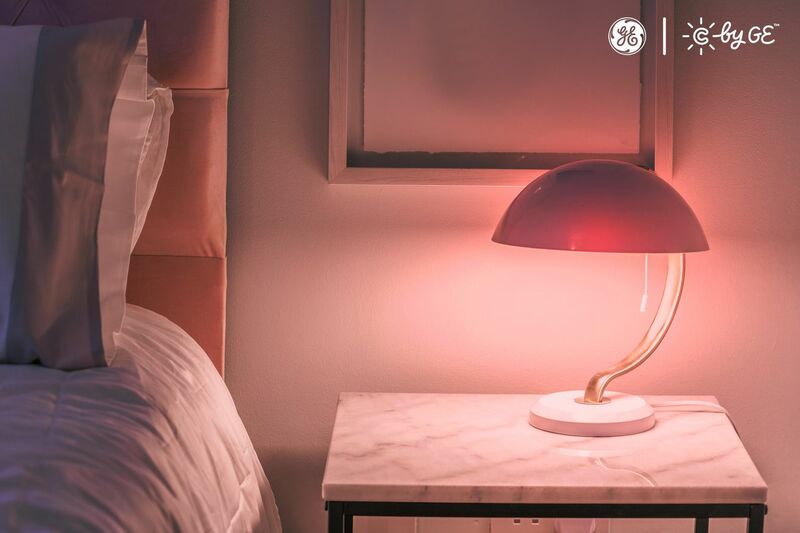 GE announced a few new additions to its C by GE line of smart lights today, with the highlight being its first full-color model. Like the rest of the C by GE line, the color bulb doesn’t require a hub — it uses Bluetooth and can be controlled directly from your phone. The new bulb is also certified to work with the Google Home, meaning you can control it remotely using the Google Assistant.